An interesting game involving light and shadows. 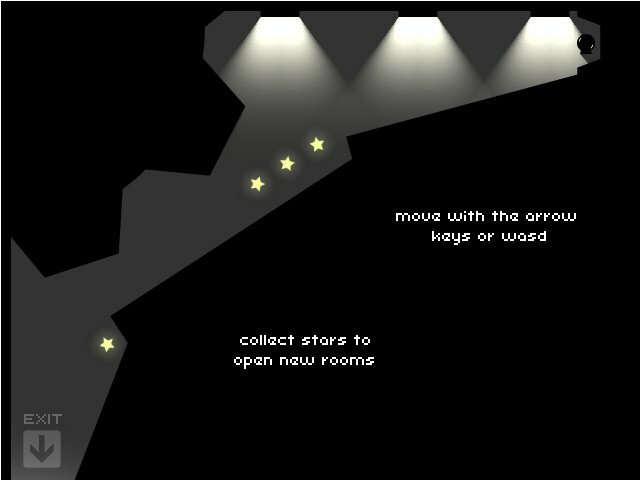 You are this ball that's stuck in some mazes where you have to collect stars to escape. You have to choose wisely where to stand and move though, because standing close to the light or shadows might cause you to die horribly.